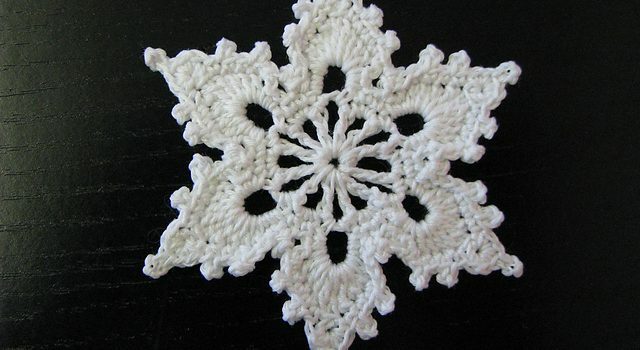 Ever wondered how to crochet a snowflake? 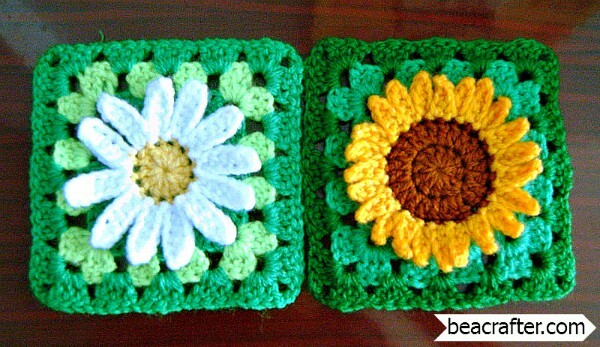 Here is a simple pattern with very pretty results! Snowflake C by Patons is a cute little flake with just the right size for a tree ornament. This pretty and so delicate looking pattern is not quite suitable for total beginners but it would be fine for the competent newbies. 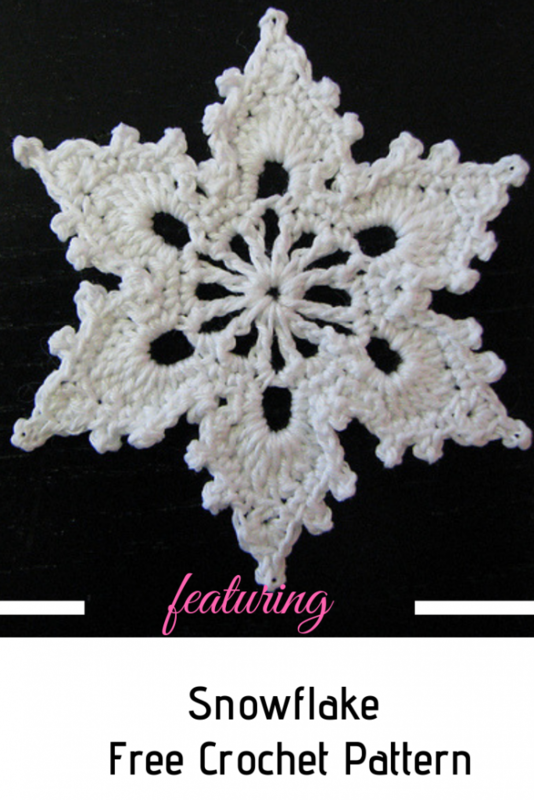 There are many uses for this snowflake crochet pattern. You can turn it into a hair clip, you can use it for Christmas cards or to make beautiful crochet earrings. See more finished projects and get inspired here. Christmas decoration galore! Pattern includes snowflakes and bells to hang on your tree and edging to decorate the skirt. Shown in Patons Grace. 1 ball will make 10 snowflakes. Size 3.25 mm (U.S. 3) crochet hook or size needed to obtain tension. Thanks to Patons for the article inspiration and featured image.